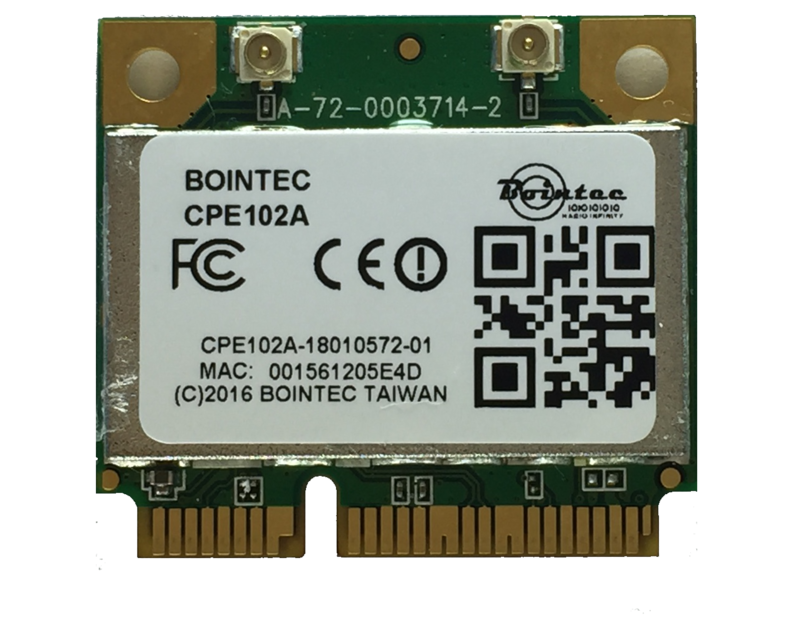 CPE102A is truly a cost-effective solution for the current wireless market with the powerful performance. Besides, it possesses 2X2 MIMO technology (2T2R). It enables high-performance 2x2 MIMO with two spatial streams for wireless demanding the highest robust link quality, maximum throughput and range such as Home Entertainment, Health Care, Monitor System or Industry and Enterprise applications. Thus, the CPE102A will be a perfect solution to meet these advanced conditions.